Run, don't walk. Saks Fifth Avenue is having a ridiculously good sale on designer denim. 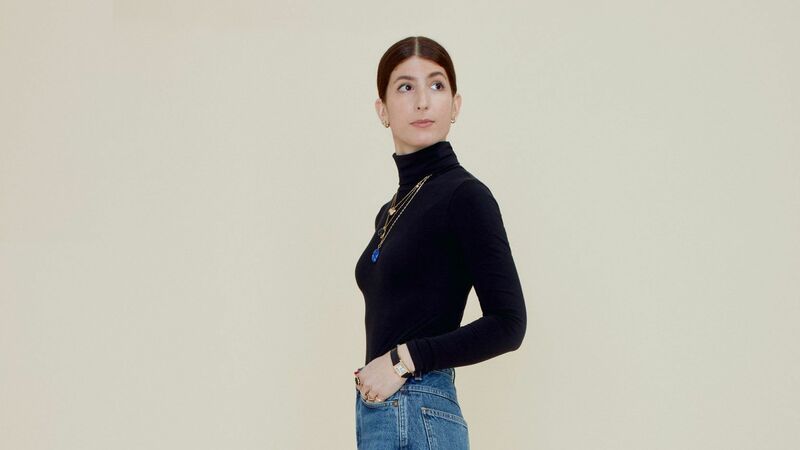 We're talking about all of the jeans your heart can handle, from retro-inspired flares to on-trend, straight-leg styles. And the best part: This Saks denim sale is making it easier than ever to snag a pair of designer jeans, with up to $150 in savings. Just make sure you use the promo code DENIM19 before you checkout. If you spend $150 or more, you'll get a $25 reduction. Purchases of $300 or more receive $75 off, and orders of $500 or more will earn a $150 discount. 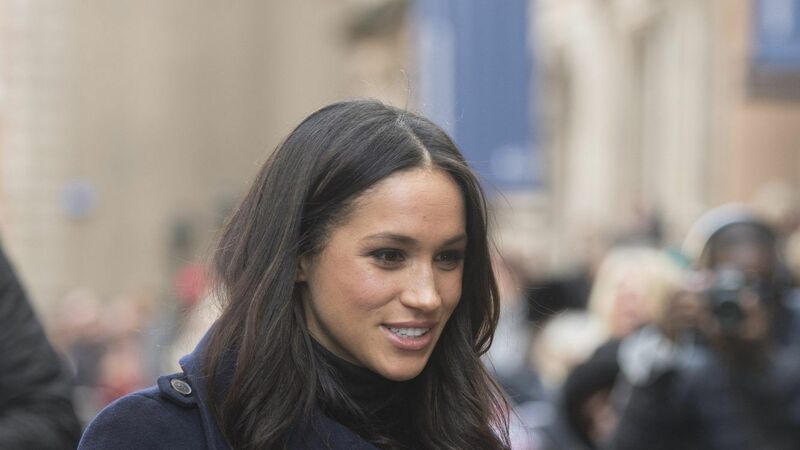 That means you can save on a pair of those coveted Mother Denim The Looker jeans, which have been worn by Meghan Markle and Gigi Hadid, for less. The only bummer is that these deals will only last for the next 96 hours, so the clock is ticking. At the end of February 10, the major discount will sadly come to an end. So what are you doing? Stop wasting time. Head to Saks Fifth Avenue's website right now to claim your new pair. And if you need a little help making a selection all of our favorites are ahead.